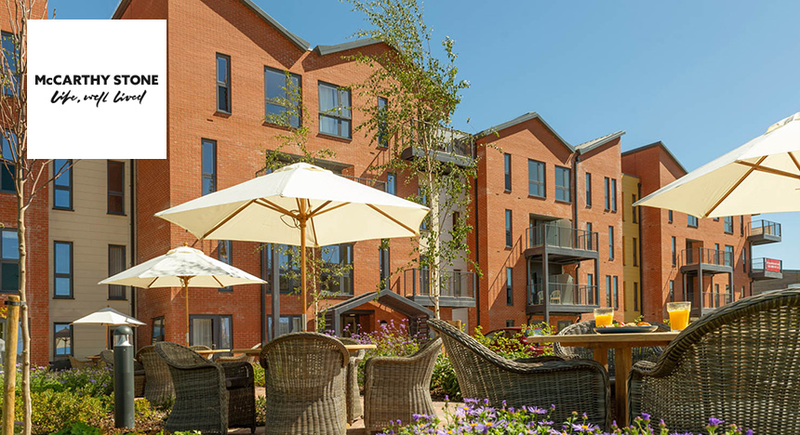 The latest proposed development from award-winning builders McCarthy & Stone is located in Shrewsbury, with 35 apartments and two spacious bungalows available exclusively for those aged over 60. Shrewsbury is a picturesque medieval town showcasing many heritage-listed buildings. 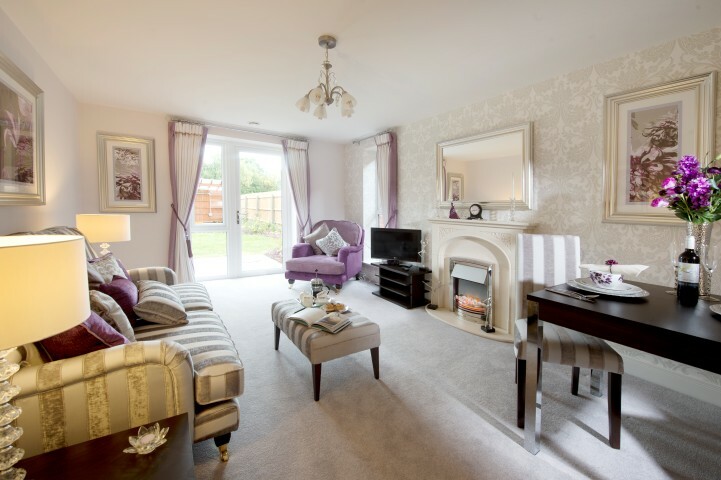 With lots of character and plenty of community events, being the County Town of Shropshire, this is a great place to live ' with the new McCarthy & Stone property putting you right in the heart of things. 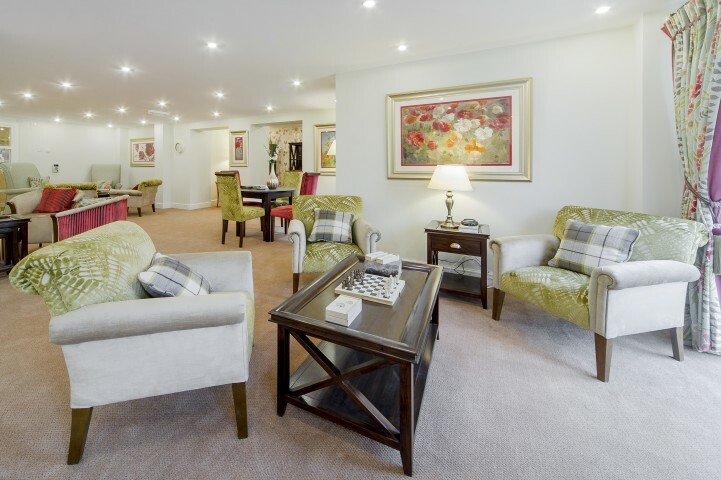 The Retirement Living development is a close-knit community, with just 15 one-bedroom apartments, 20 with two bedrooms, plus two stunning bungalows. 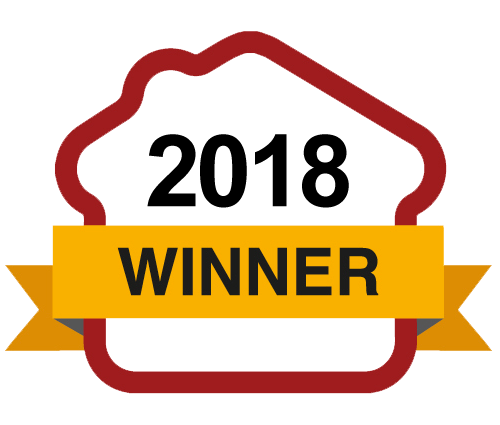 All will be ready for you to move straight into, equipped with fully fitted kitchens including an oven, hob and hood, and an integrated fridge-freezer, heated towel rails and fitted wardrobes. Selected places also come with bathrooms en suite and walk-in wardrobes. Homeowners will be able to enjoy all the McCarthy & Stone benefits, including gorgeous landscaped gardens, a dedicated house manager on call, the homeowners' lounge with Wi-Fi and a guest suite for visitors to stay in. For complete peace of mind, there is also a 24-hour call system, intruder alarms, fire detection equipment and a secure camera entry system. 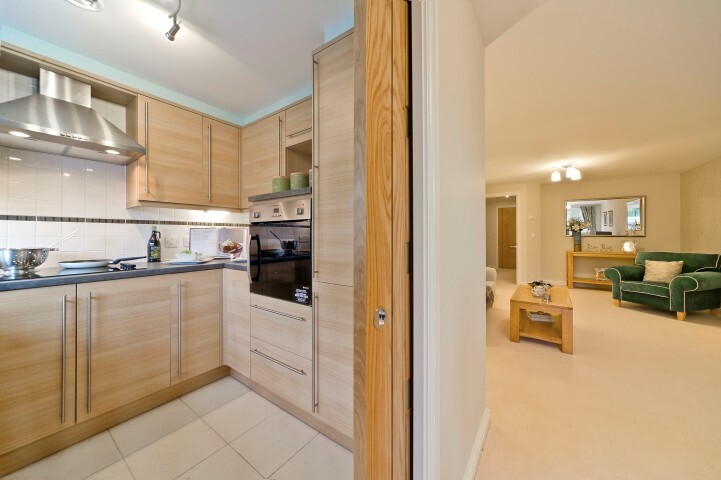 You'll find everything you need in the apartments, including little luxuries such as double-glazed windows, underfloor heating and a Sky/Sky+ connection point all included, to make your life that little bit easier. For those with limited mobility, there is lift access to all floors and a scooter charging point. Shrewsbury sits on the River Severn, some 40 miles northwest of Birmingham. Known for its original medieval town layout, it boasts more than 660 timber buildings, some dating back to the 15th and 16th centuries. Throughout the year, visitors come to this market town to visit Shrewsbury Castle, Shrewsbury Abbey and the annual Shrewsbury Flower Show, one of England's largest horticultural events. 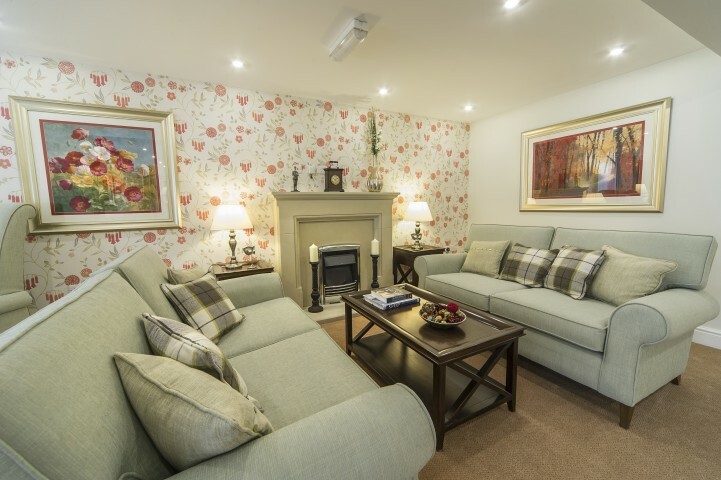 The McCarthy & Stone Retirement Living development is conveniently located just 0.2 miles from St Giles Church and Village Hall, 0.4 miles from a Co-op and post office, and 0.5 miles from the local GP surgery, pharmacy and a Sainsbury's. It's a short drive to Shrewsbury town centre, where you can walk the ancient streets, eat out at traditional English pubs and enjoy the views from the city's nine historic bridges. One of the best things to do in Shrewsbury is spend a sunny day at The Quarry, a 29-acre riverside park. Every August, it hosts the world-renowned Shrewsbury Flower Show over two days, featuring an array of events, exhibitions and displays, including a dazzling firework show. Shrewsbury is also known as the birthplace of the famous naturalist and explorer Charles Darwin; there are many references to him and his early life throughout the town, as well as tours and exhibitions. Just a few miles from the England-Wales border, you can also explore neighbouring Welsh towns and the stunning Shropshire Hills, a designated Area of Outstanding Natural Beauty. 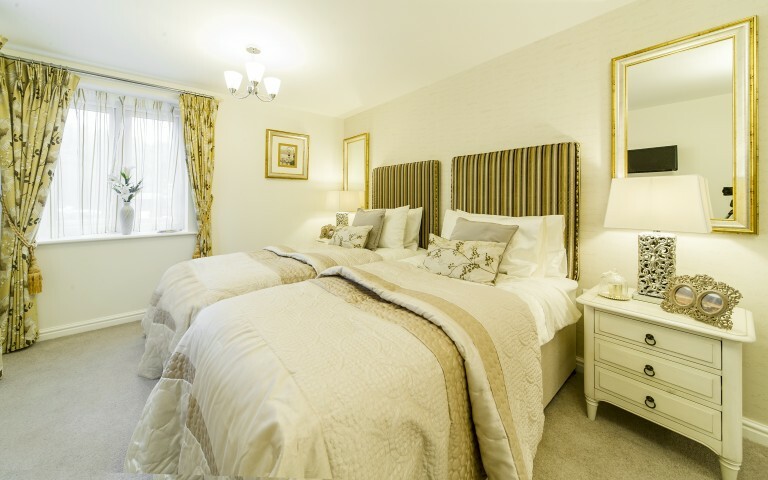 If you would like to investigate the quality and atmosphere of a McCarthy & Stone development, visit our closest site to this development, which is Algar Court in Penn. I am interested in the development Shrewsbury in Shrewsbury.